One of the area’s preeminent designers, Gerald Pomeroy is a classicist who has honed his skills over the last twenty years since he founded his company in 1995. Pomeroy uses his considerable knowledge and insight to enrich the lives of his varied and discerning client base. Whether for a young family in Wellesley or a retreat by the sea in Powder Point, Duxbury or a winter oasis on the Florida coast or a pied-a-terre on Beacon Hill, Pomeroy approaches every project with the skills of a seasoned professional. His interiors consistently address the needs of a changing and enlightened society with intelligence, wit and wisdom. Spaces designed by Gerald have classic roots, but also feel modern and transitional. Each space feels highly personal and always memorable. 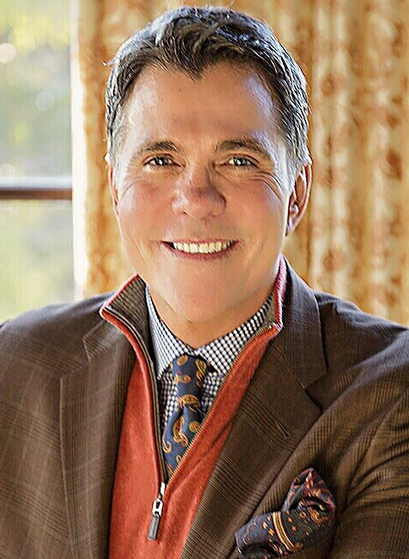 Gerald’s design philosophy has remained a constant in his distinguished career – to create gracious interiors that revel in beautiful materials and finely crafted furnishings that sustain and enhance his clients’ quality of life. His work has been published in countless regional and national shelter magazines.